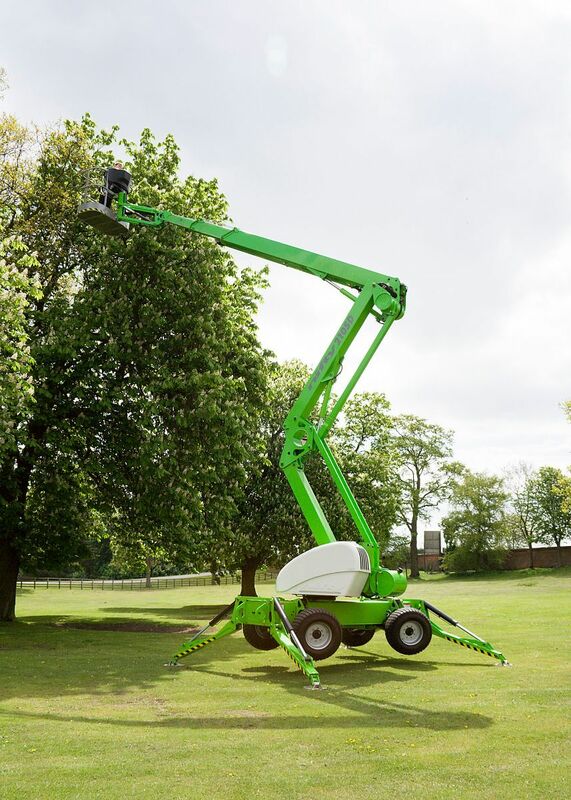 The Niftylfit SD210 4x4x4 is the solution for all contractors who need to work at up to 21m but don’t want the transport costs of a self-propelled machine. 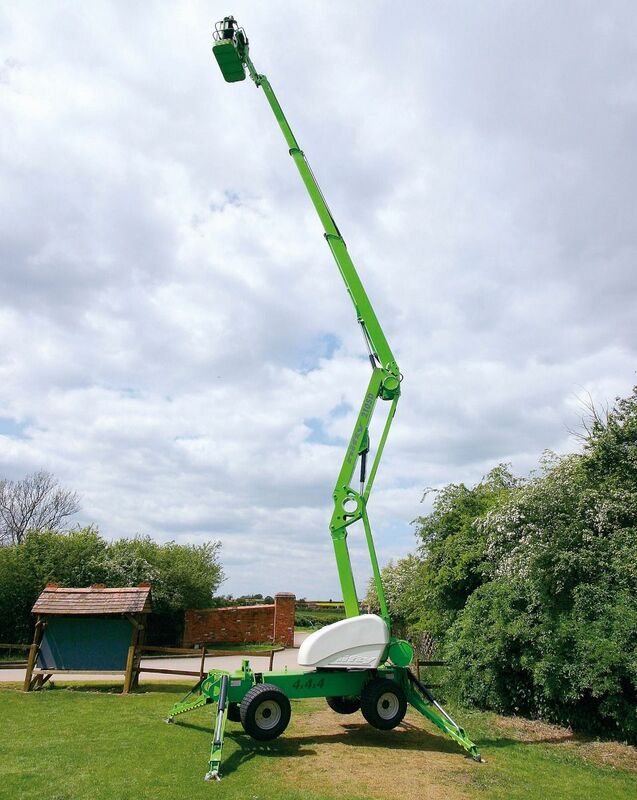 With fully independent suspension and four-wheel drive, this self-drive machine can cope with a wide range of working environments while still providing the same impressive working envelope as the Height Rider 21. Its light weight and towable design make it economical and quick to transport. The self-drive enables the operator to drive, level and operate the machine without leaving the basket. Four-wheel steer provides additional manoeuvrability, while it also has excellent gradeability and a good travel speed for increased productivity. 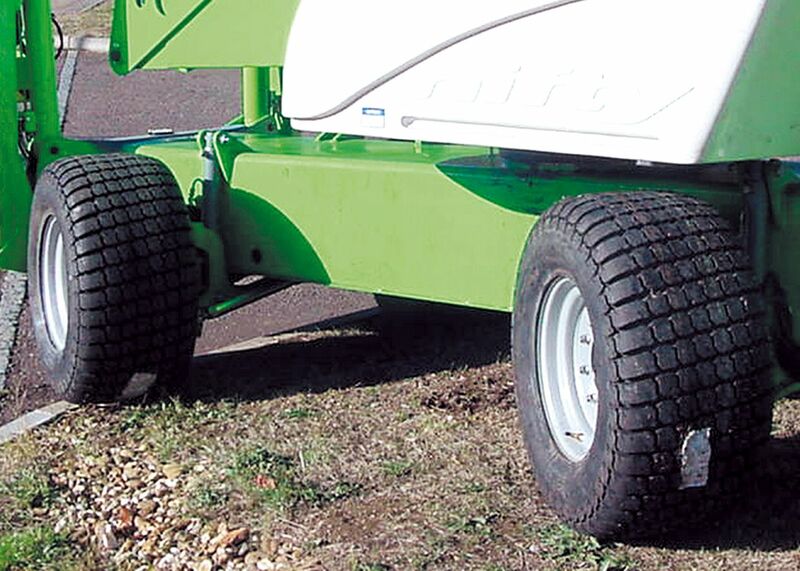 The special Turf Tyres make it ideal for working on sensitive surfaces such as lawns.